Indie Knit and Spin Marketplace will run from 11-4 on November 15, 2014. This year we are excited to be adding classes! 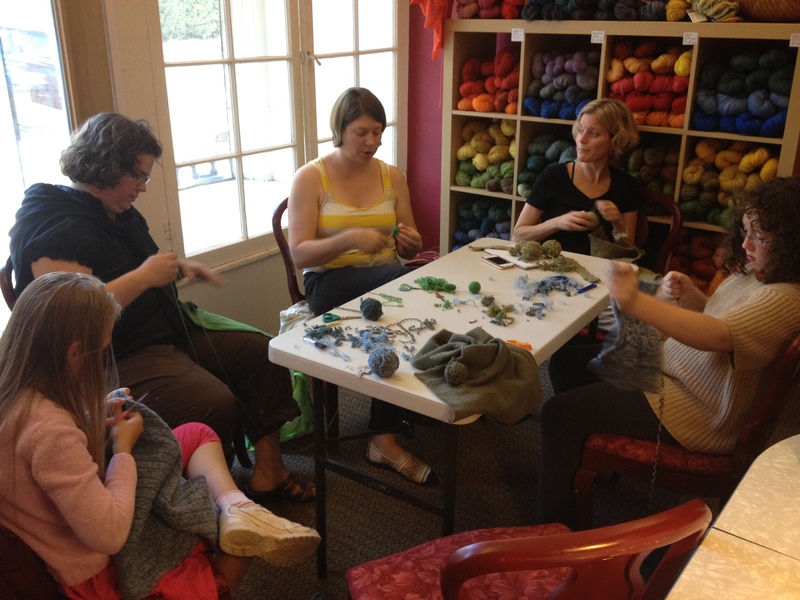 To that end, we are currently seeking qualified teachers to teach a variety of 2 hour long knitting, crochet, and spinning classes. For more information, send an email to cosymakes (at) gmail (dot) com.